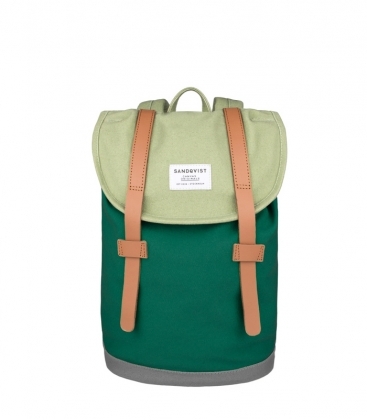 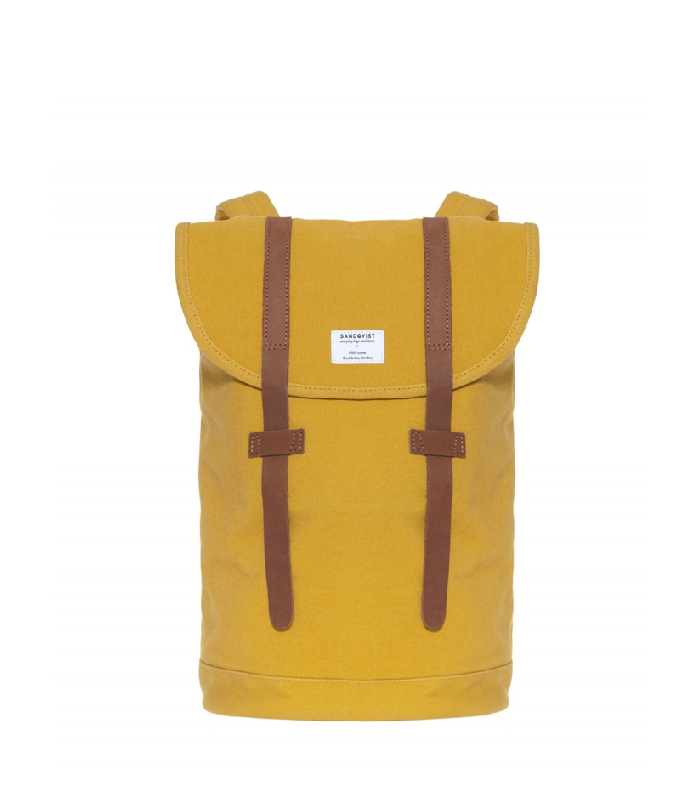 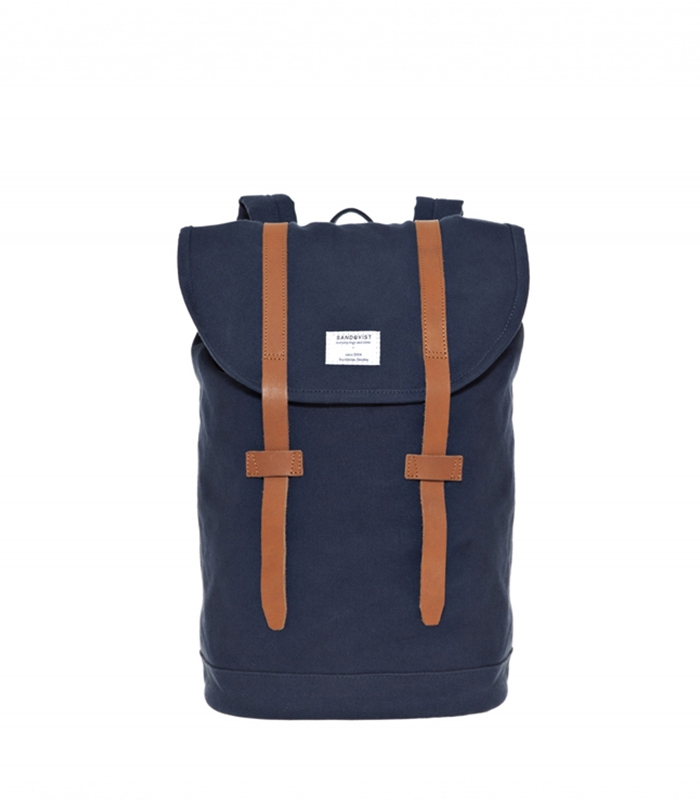 Small backpack in organic cotton canvas with leather details. STIG MINI is a small variant of our most iconic and popular bag of all time - perfect for kids or as a mini-backpack for adults. 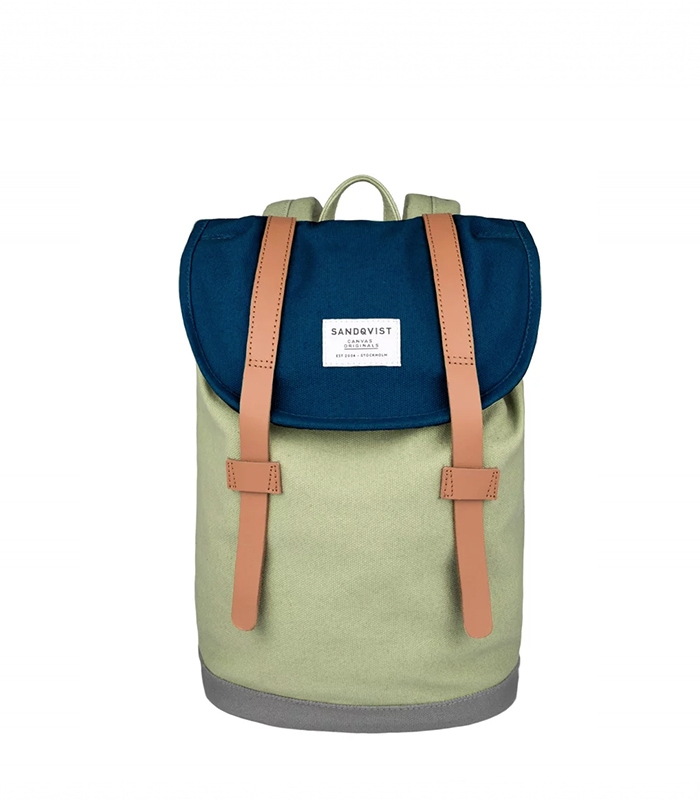 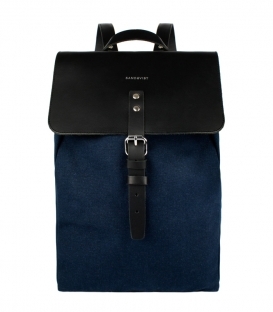 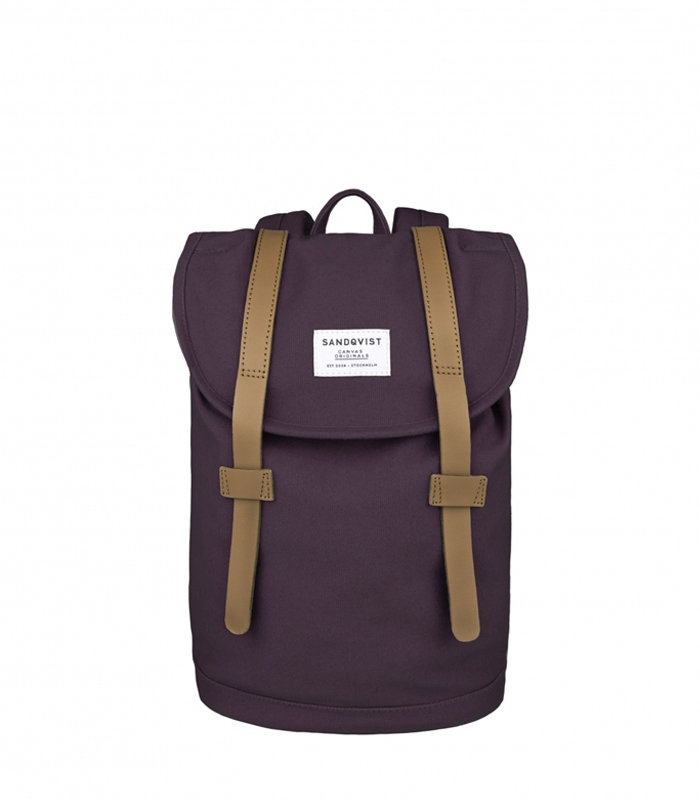 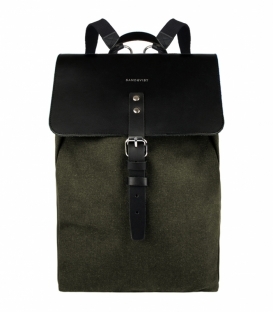 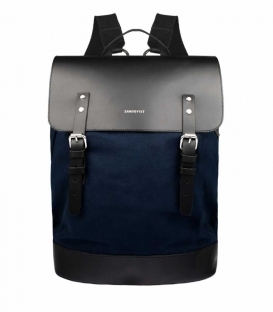 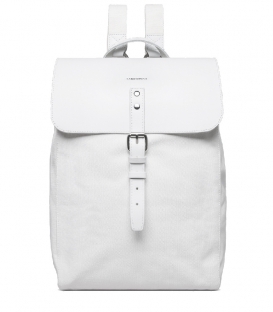 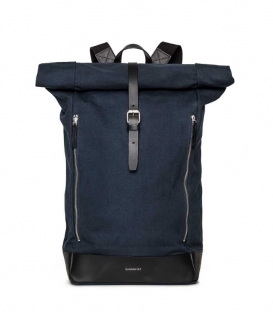 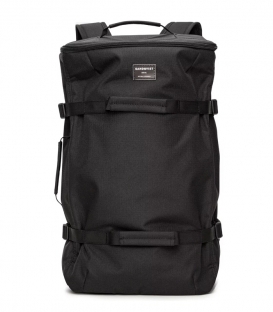 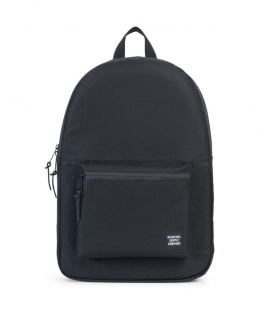 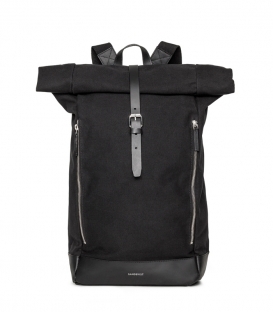 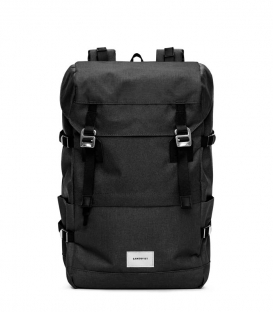 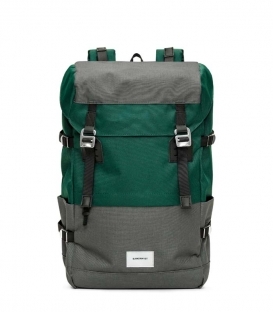 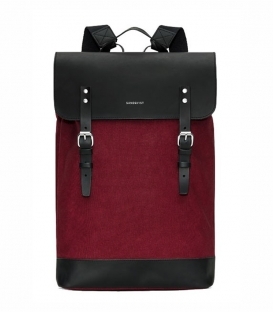 Small backpack in a classic design sealed with leather straps, carrying up to 9 L. The organic heavy cotton canvas and details in leather makes the bag durable, made for every-day use. 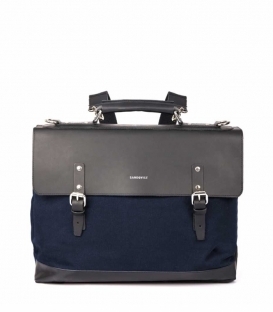 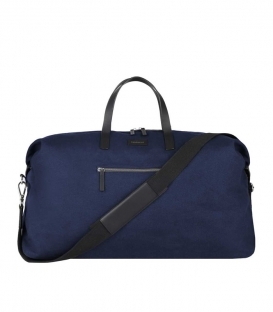 Inside features such as an iPad sleeve and zipped pocket will help to keep you organized. The shoulder straps are adjustable to fit both kids and adults. 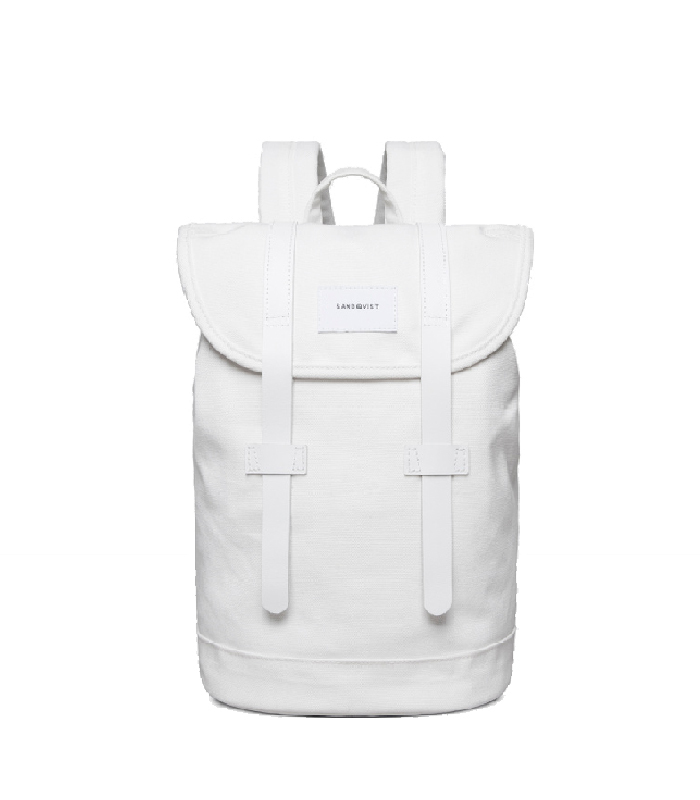 A name tag is placed inside the bag. 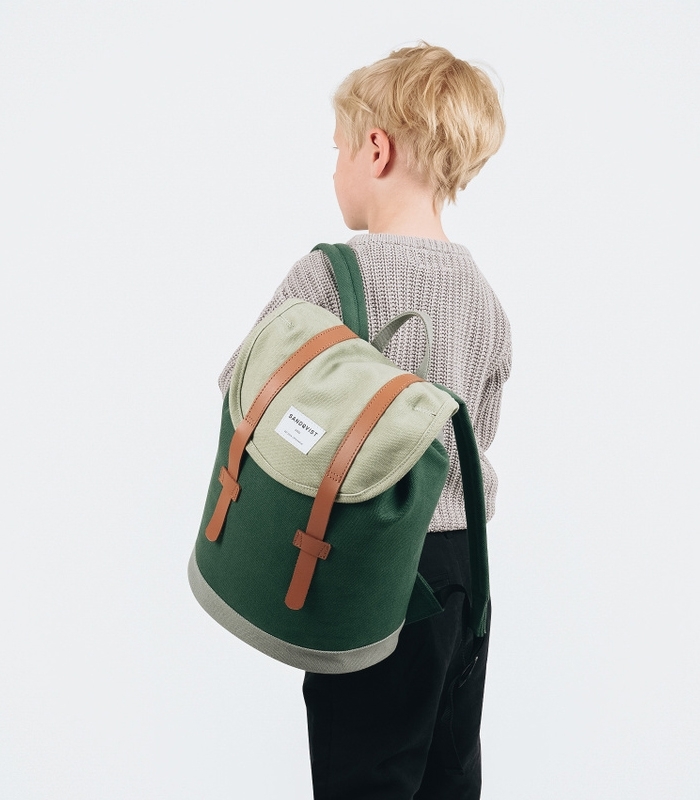 STIG MINI is a small variant of our most iconic and popular bag of all time and is perfect for kids to pack their essentials for school and excursions. 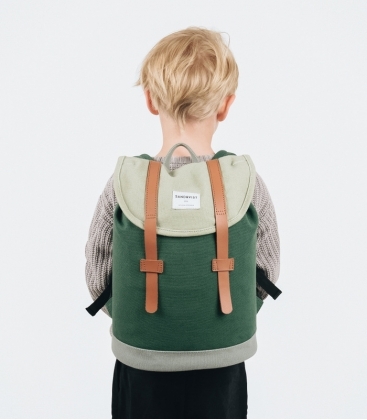 Can also be worn as a mini-backpack for adults. Material: Heavy 18oz organic cotton canvas. Top grain aniline dyed vegetable re-tanned leather details. 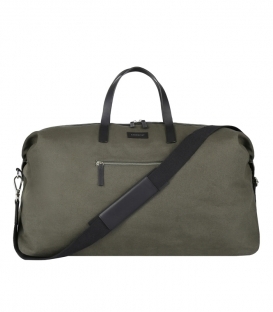 Grey lining.